The Essendon defender was charged with serious misconduct and referred directly to the AFL Tribunal following an incident involving Western Bulldogs forward Tory Dickson at Etihad Stadium on Sunday. At Tuesday night's hearing in Australia, McKenna entered a guilty plea and was handed a three-week suspension, which rules him out of Essendon's forthcoming fixtures against Port Adelaide, Collingwood and Melbourne. A statement from Dickson was read to the Tribunal and he said he felt "a quick nip" to the neck during a tussle with the Irishman on the ground. He sustained a red mark but his skin was not broken and he did not require medical treatment. 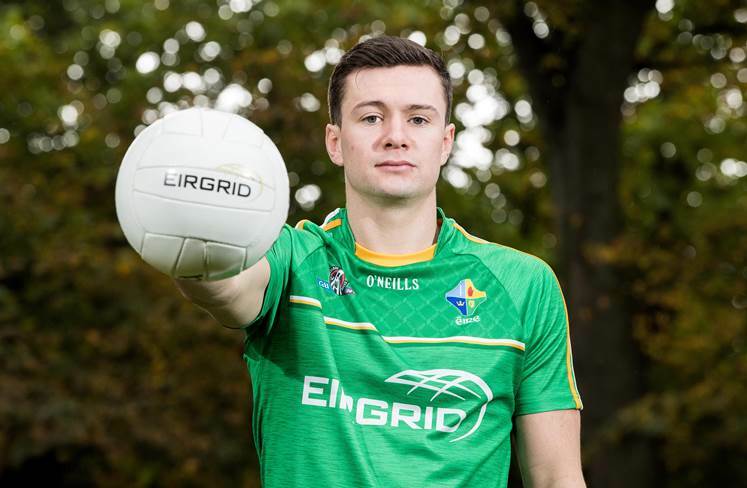 Acting as a character witness for the Eglish man, former Kerry and AFL star Tadhg Kennelly said that the 22-year-old is a superstar in Ireland and that the incident was out of character. Speaking to the press afterwards, McKenna apologised for his behaviour: "I take responsibility for my actions. I'm very sorry for what I've done and am looking forward to moving on and getting on with the season." Conor McKenna is likely facing at least a three-game suspension if found guilty of biting at the AFL Tribunal.